Despite the strong winds and frequent rain throughout the day, more than 10,000 avid gaming fans braved the storm to be part of this year’s biggest League of Legends event in the country: Rampage 2015. They were not failed as Garena, in partnership with Smart Prepaid and GameX, with major sponsors A-Plus All Weather, Booster C Energy Shot, Philips Monitors and LED TV, Animax, Razer, CoolerMaster and PLDT Alpha Enterprise brought them a gathering of loyal League of Legends fans like no other. 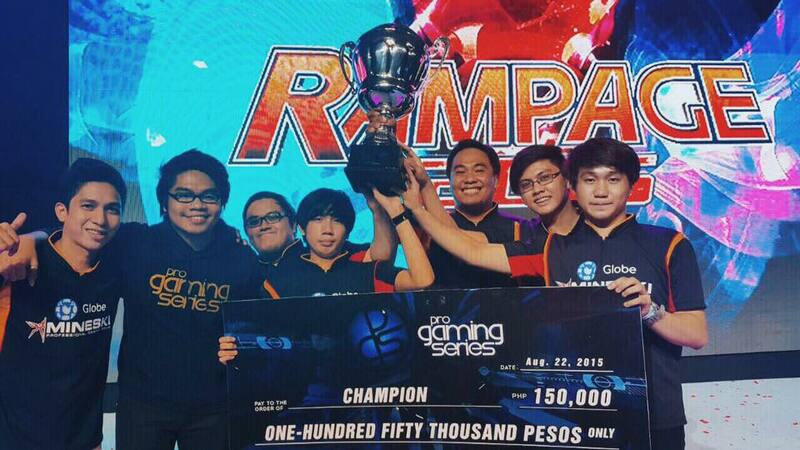 Seeded in the bottom half of the tournament, Mineski went undefeated throughout the day by defeating both Imperium Blue 2-0 in the first round then sweeping top-seeded Imperium Pro Team in the finals. The savvy veterans once again showed their strong individual and team plays, and capitalizing on their many years of competitive experience by taking advantage of every mistakes done by their opponents. 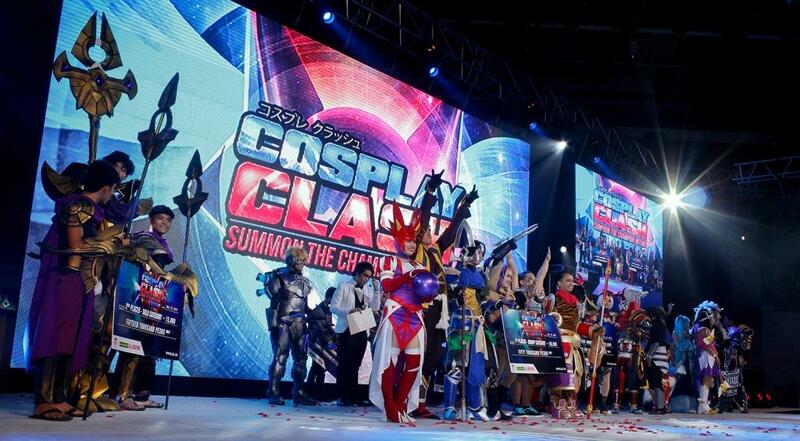 From the beautiful choreography down to the elaborate details and special effects of the costumes, Cosplay Clash 2015 featured many of the best cosplay we've seen in years with each bringing to life the many League of Legends champions adored by many. DJ Sona, played by DJ Cathy Frey, brought the crowd to its feet and jumping! One of the country’s hottest DJ, Cathy Frey, brought the house down and got the crowd jumping to the tune of the latest top with Cathy Frey herself donning the looks of League of Legends’ very own DJ Sona. Raffles, Booth Activities and more! 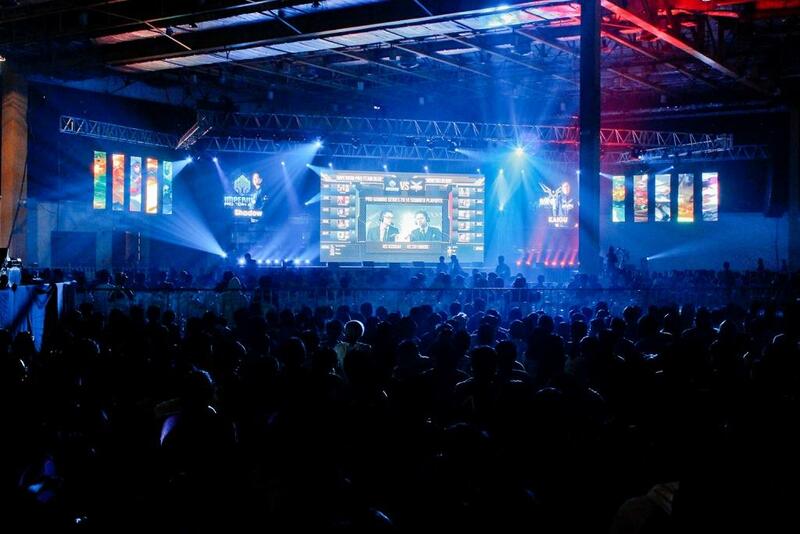 Attendees were also treated to exciting contests, raffles and booths including the latest monitors/displays featured at the Philips booth who also raffled a top-of-the-line gaming monitor to a lucky summoner. A-Plus All-Weather Paint gave everyone the VIP treatment in their A-Plus lounge where attendees can take a rest as well as meet and greet the A-Plus Paint Babes. Booster C Energy Shot Genius, on the other hand, kept the crowd going throughout the tiring but exciting day by giving out free Booster Cs to the attendees. 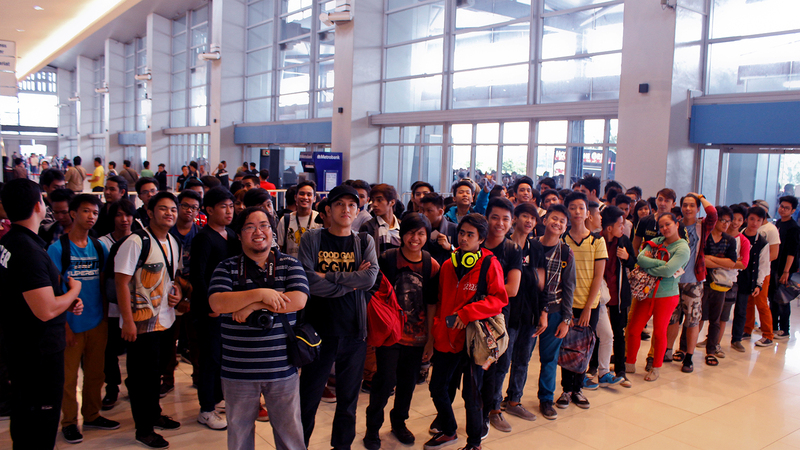 Meanwhile, CoolerMaster and Razer gave out special discounts and bundles on the latest gaming peripherals to attendees. 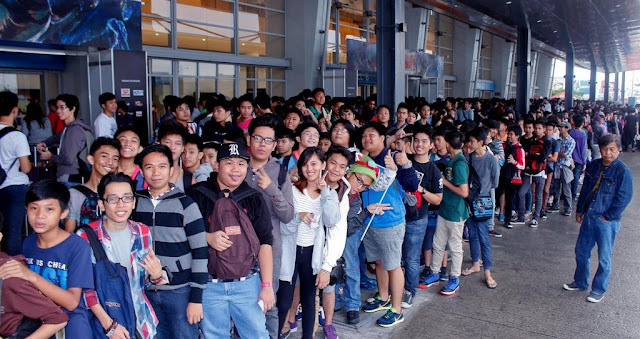 Notable personalities such as cosplay goddess Alodia Gosiengfiao, Kuya Jobert, Arran Sese, the AMA Dance Troupe and Asia’s Got Talent Finalist Junior New System graced the stage with their presence adding up to fun and excitement that will surely make Rampage 2015 an event to remember. Rampage 2015 will also not be possible without the support of its minor sponsors as well: iAcademy, Milkis, Cream-O, Nissin Yakisoba, NIPS and Tostillas.